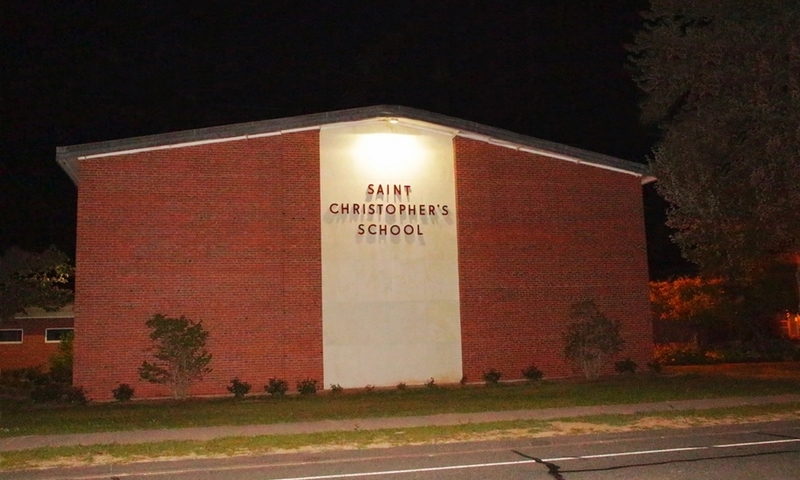 Saint Christopher School is very close to Route 2, Route 91, Route 84 and Route 384. The school is in a residential neighborhood in East Hartford, just a couple miles from either Glastonbury or Manchester. 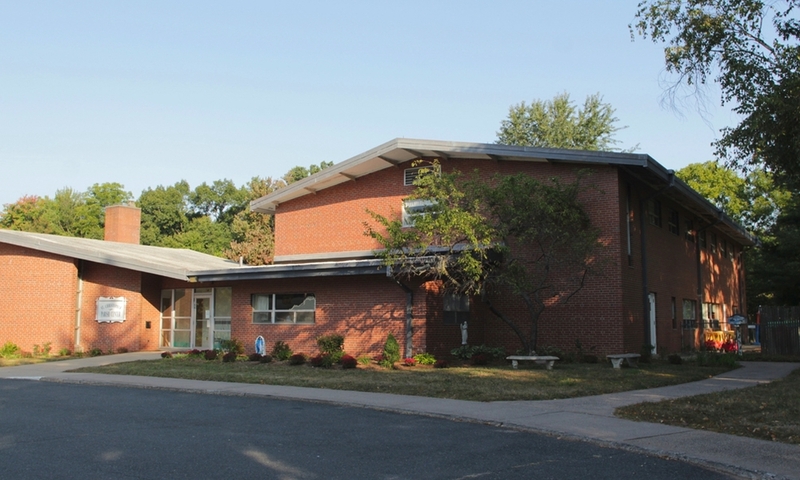 The school has students who reside in Berlin, Bolton, East Hartford, Glastonbury, Hartford, Manchester, Marlborough, Middletown, New Britain, Portland, South Glastonbury, South Windsor, Vernon, and Wethersfield. Morning Routine: Students will assemble in the schoolyard in the area at the end of the K-8 wing. Teacher supervision begins at 7:15. At 7:30 the students will proceed with their teacher to the gym for Morning Prayer. In case of inclement weather the students assemble in the gym, until the bell rings. Late entry due to weather: always a two-hour delay. School would start at 9:30 am. Bus: DATTCO provides bus service to East Hartford residents. Bus routes are established by the East Hartford Public Schools and are published in the East Hartford Gazette. Please make sure your child is aware of his/her bus number. DATTCO Instructions for the School Year Bus Routes. Car Riders: Please drop your child off in the parking area near the church. Use the center driveway when exiting the parking lot. Please exit and enter slowly and carefully when arriving in the morning and afternoon. Please park behind the large cones in the area closest to the church. Do not park in the yellow painted parking spaces. In case of early dismissal due to inclement weather: our early dismissal time is 11:30 a.m. The After-School Program will remain available until 3:00. All other students will be dismissed in their usual manner.